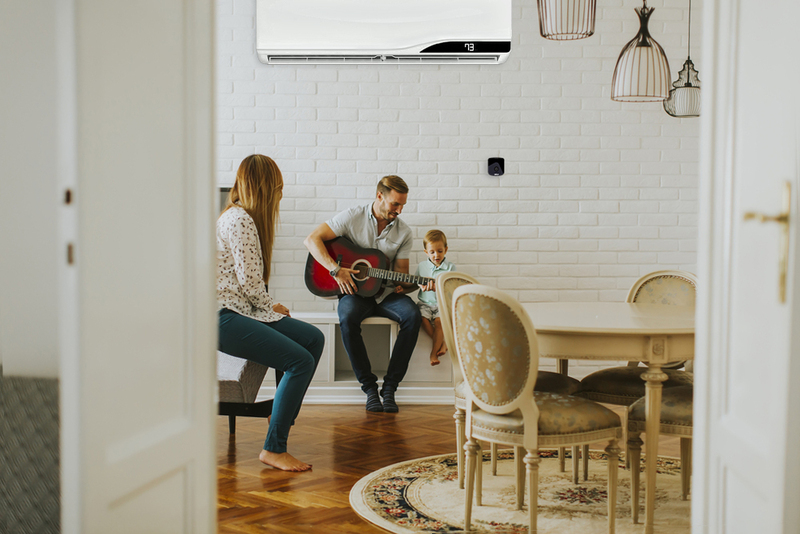 We provide solution to smart air conditioning. These Wi-Fi based smart controllers are designed and optimized for the varying needs of both residential and commercial customers. Our product basket ranges from basic smart controllers to advanced smart wifi controllers, tailored as per industry's requirements. In addition to this these products comes with complete eco system of hardware products as well as apps for iOS, Android and Web. Similarly these products are backed by a powerful Amazon AWS IoT based cloud application. moreoverthese mobile/web/cloud apps are loaded with huge array of intelligent features. These are designed to provide huge convenience along with the claimed energy saving to the end customers. Our mission is to provide smartness to your heating/cooling needs which adds to your convenience and help you save energy. Cielo WiGle Inc., is based in Redmond, WA with established presence in North America and continuous growth in international market. We provide solution to smart air conditioning. Cielo's Wi-Fi based smart controllers are designed and optimized for the varying needs of both residential and commercial customers. Our customer support is available to you 09:00 AM - 09:00 PM, Mon-Fri.
We are based in Redmond, WA.